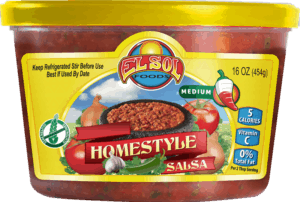 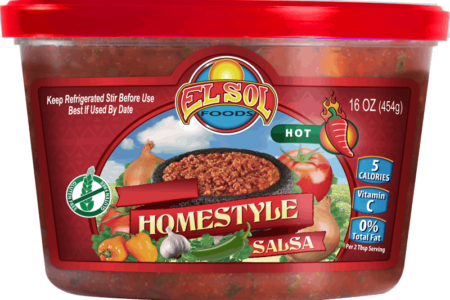 Ring the alarms, El Sol Hot Salsa will provide your mouth with just the right amount of heat! We call it “Caliente”, you’ll call it delicious. 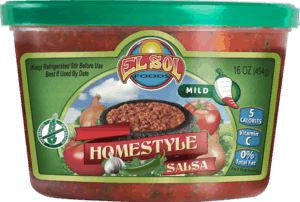 This is the perfect blend of spicy salsa for those who enjoy a real kick. 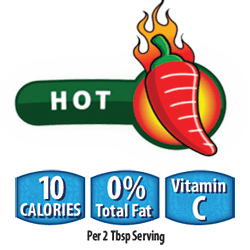 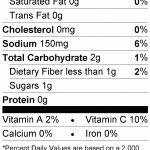 Be sure to have a cold drink handy while you’re eating this tasty blend of vegetables and spices.